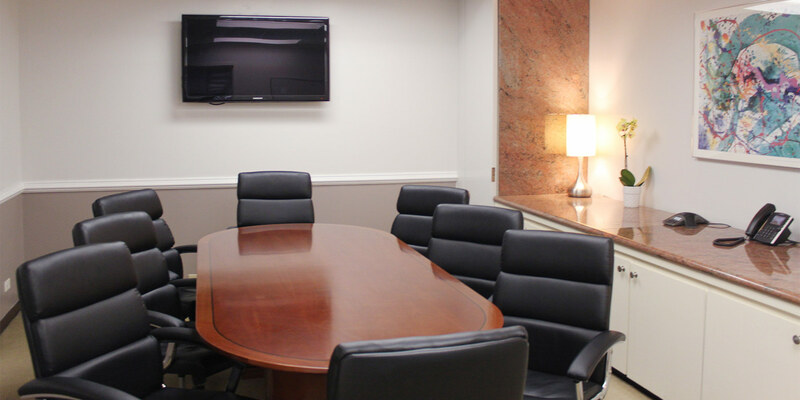 This location combines an ultra-convenient Grand Central office rental location with superior Class Steps from Grand Central. An office tower amenities, it will immediately impress your clients with its aluminum-and-glass curtain-wall façade and well-maintained building facilities. Once inside, our impressive collection of pre-configured, sunny high-floor offices makes an impact! 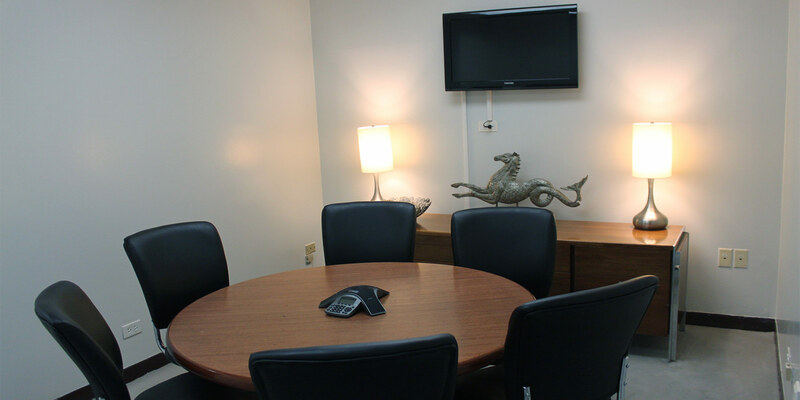 Your flexible office space sublease and the meeting room rental facility is hassle-free, furnished, equipped and ready-to-use. Our friendly university-educated support staff is on-site to ensure your satisfaction.